There are certain chemicals used in research laboratories, schools, healthcare centres, and manufacturing facilities that are extremely hazardous and must be properly disposed. Incorrect disposal of these chemicals over a period of time may lead to severe health issues and harmful effects on the environment. Let GIC provide you a reliable and trusted service in handling chemical wastes through proper packing and disposing. We are one of Canada’s prominent regulated waste disposal companies you can truly depend on! 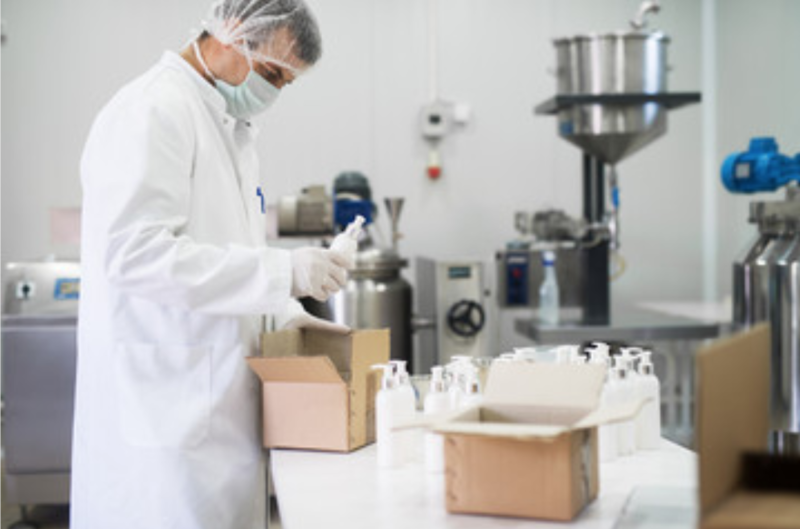 We strictly employ lab packing disposal procedures that comply with the requirements enforced by the Ministry of Environment. We know how to properly classify chemical wastes, pack them in the appropriate containers, and dispose them in an eco-friendly manner. Our highly trained professionals have years of experience in identifying, sorting, and packing unsafe chemicals. GIC is committed to properly handle toxic and hazardous chemical disposal to reduce contamination to the environment. Our knowledgeable sales team is ready to assist you and find the best disposal solution that fits your needs.